This is the photo of our office. Note the distinctive architecture. When you enter our office, you are greeted by one of our pleasant office people. 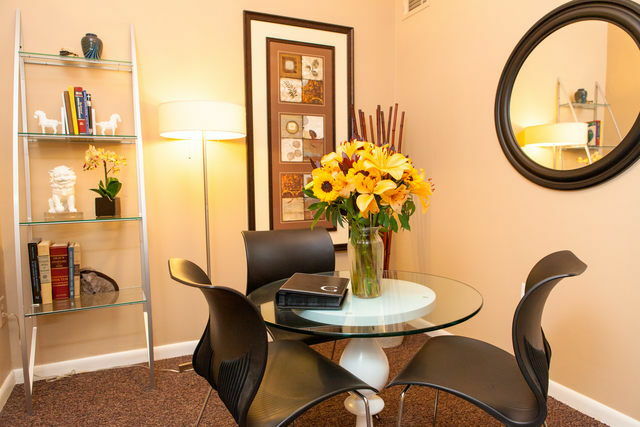 We maintain an open environment so our guests never feel walled-out or have to speak thru a glass window. 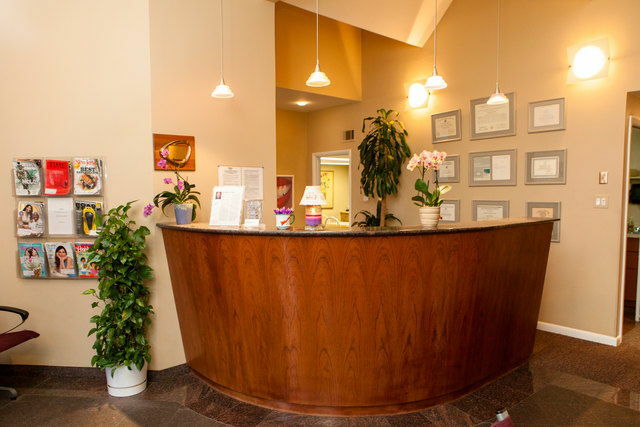 A separate and private consult room is available so future treatment can be discussed in a comfortable, relaxed sitting – like sitting in a family room rather than in a treatment room where some people feel less comfortable. 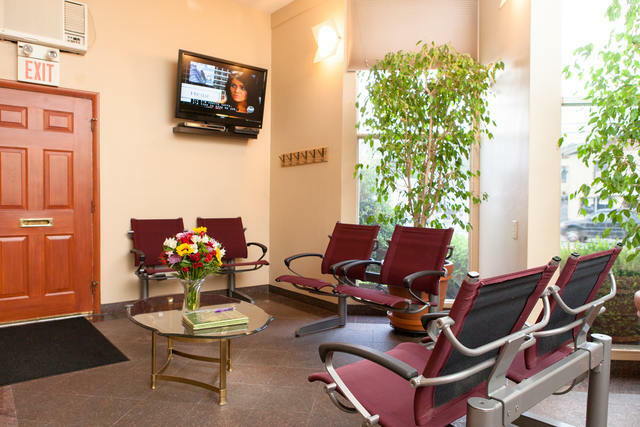 Also, we use this room if patients want to discuss any on going treatment in private. 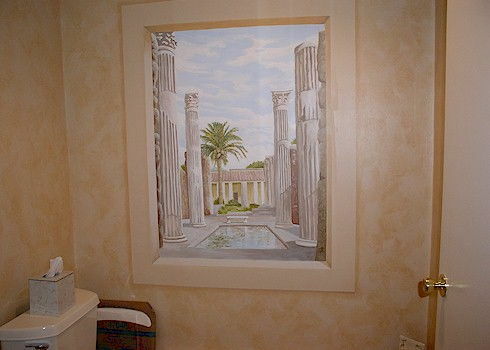 The vanity area also is centrally located and yet secluded so that patients can refresh themselves before, during or after treatment. 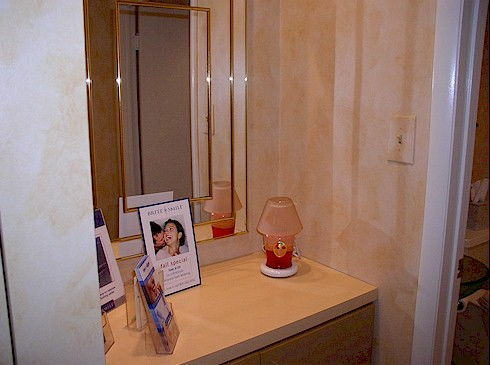 The powder room is a necessity in any office and we make ours an exceptional space. 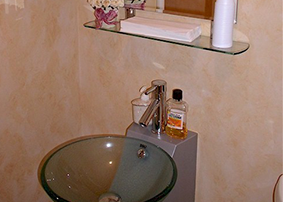 Of course, all rooms are monitored throughout the day to be kept clean and inviting. 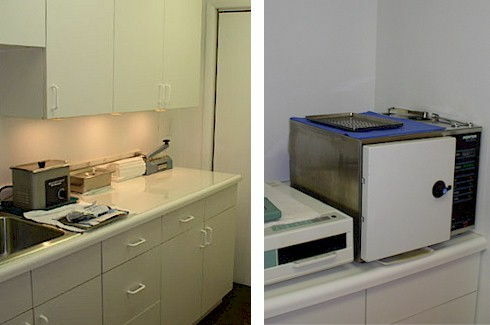 The sterilization area is always opens to view and patients often remark how the staff keeps the office. We also use two autoclaves (steam-heat sterilizers) so that there is never a shortage of sterile instruments. If it is not disposable – it is sterilized! 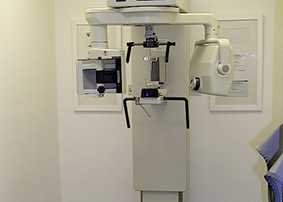 This is a digital panoramic x-ray unit. 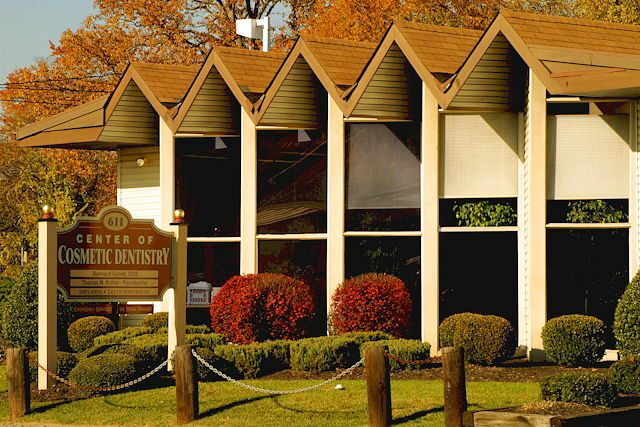 It gives us information about a wide variety of issues such as, periodontal health, bone levels, impacted teeth, implant areas,etc. No complete exam should be without this information.